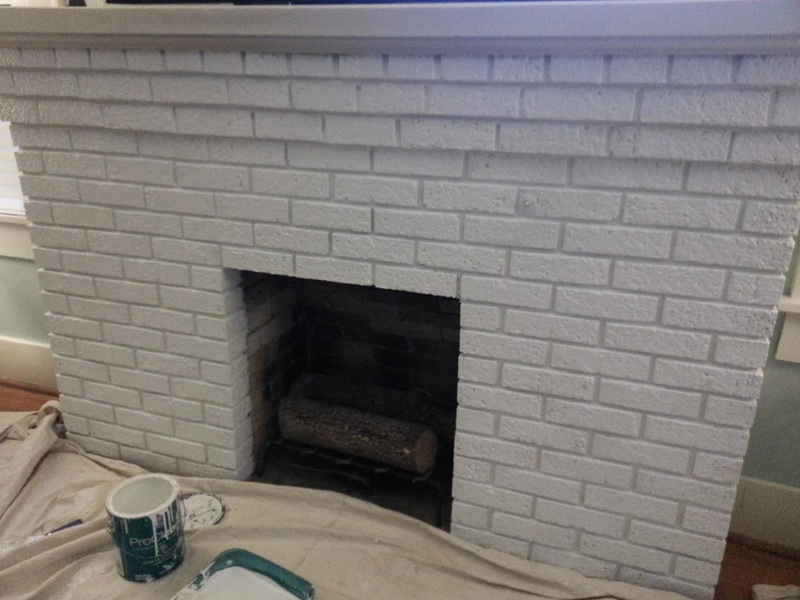 For the Love of Character: Painting the Fireplace! While Dustin has been painting the walls, I decided to tackle the fireplace in our living room. 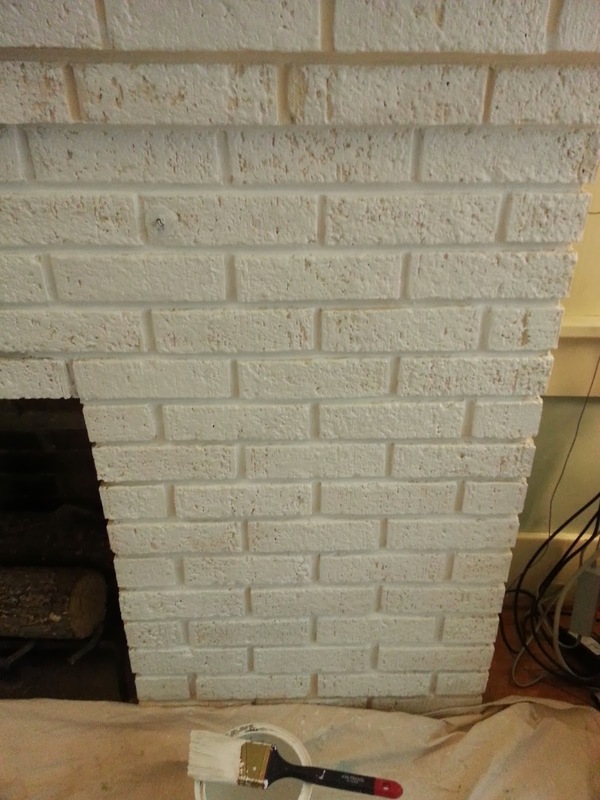 If your fireplace is brick and already painted, then this project won't take longer than a couple hours. 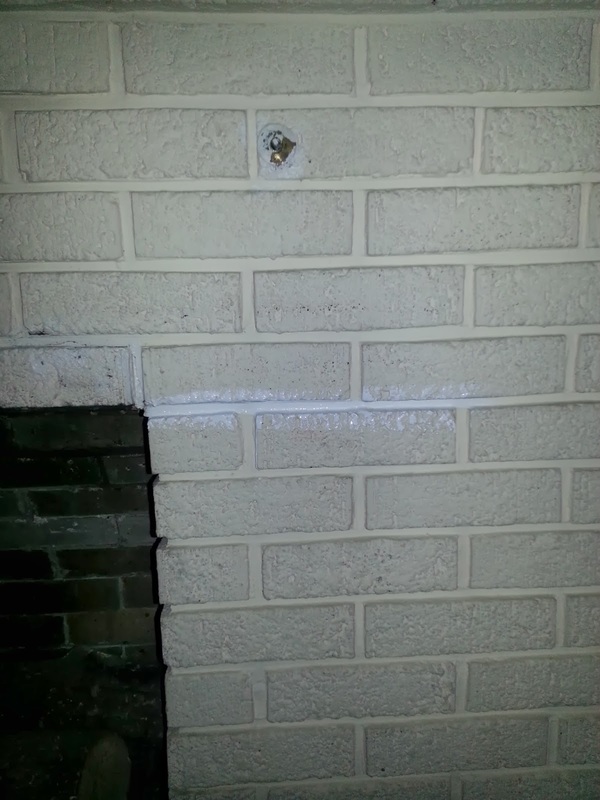 If it is still the original brick, it will take you a little longer because the brick soaks up a lot of paint. I definitely have an appreciation for my cousin, Jenny, who painted a whole brick wall! 1. You need to prep and get your supplies ready. 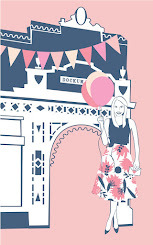 You will need a roller (make sure it's on the thicker side), paint brush, sponge brush, paint tray and paint. I also put a drop cloth on the floor to avoid messes. 3. Repeat steps 2 & 3 until the fireplace looks completely covered. The sponge brush helps get the deeper spots on the bricks. 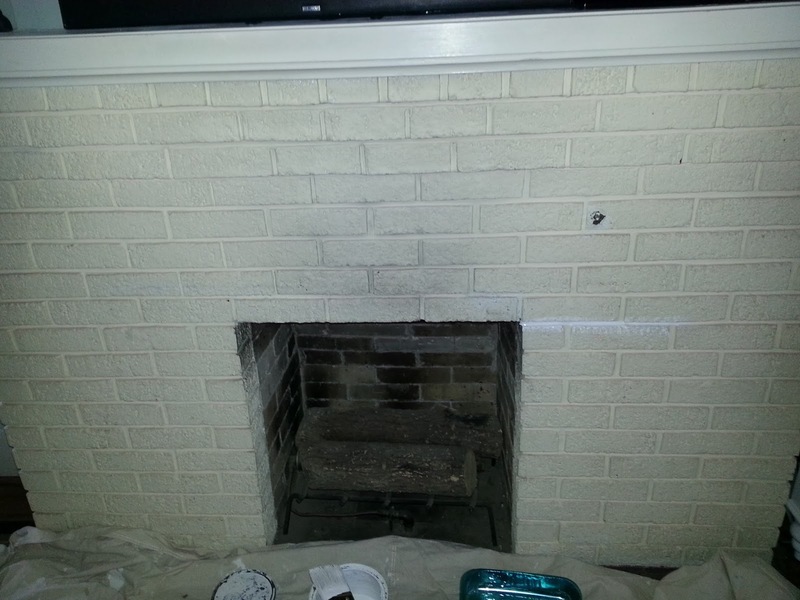 Like I said earlier, if your fireplace is already is already painted this can be a quick update project. 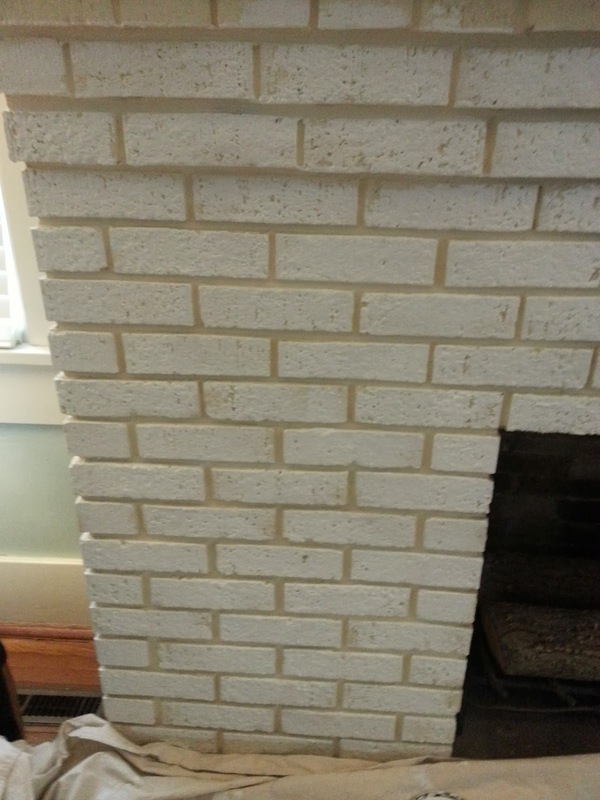 If you have raw brick, it is going to take longer and more coats. 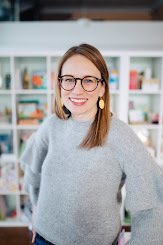 Crank up some music or have a good TV show on - I was watching Love It or List It on HGTV and those problems were much worse than painting the fireplace! We are getting very close on the living room and I am excited to share it with you when we are all done. Today we went to Lowe's for lighting and yesterday I found some fun art at Invio. I cannot wait until it is all done and cleaned up.